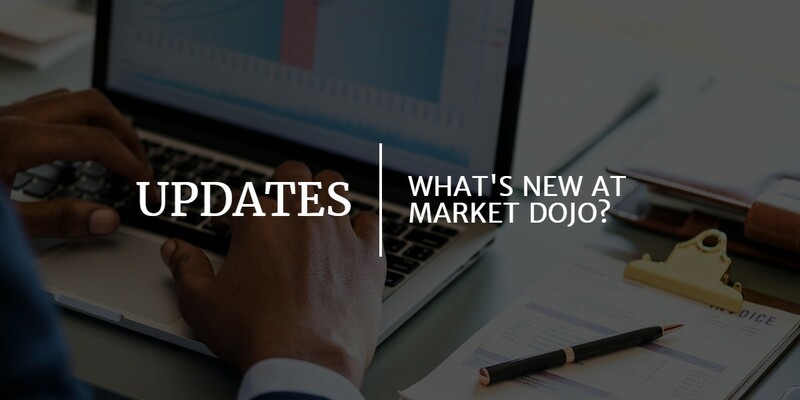 Building on the rapid success of our latest product, Category Dojo, we are now proud to announce a new enhancement to the tool to help our enterprise customers. 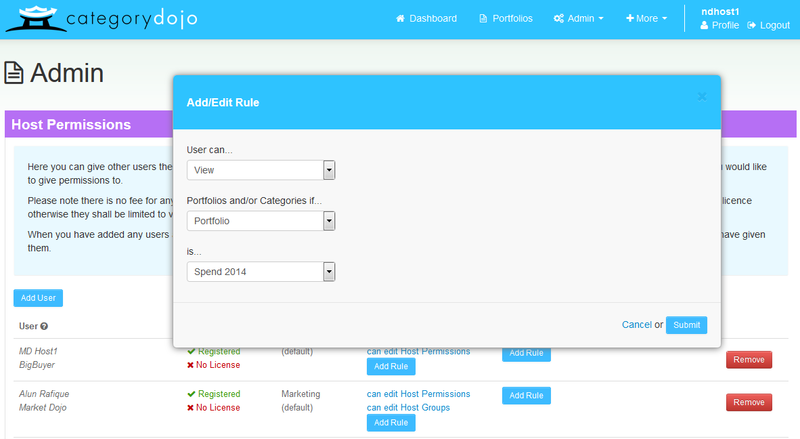 Our Category Dojo clients can now allow their colleagues to have various permissions over each others’ categories, be it to create new categories, edit existing ones or just to view the results. Trusted colleagues can also be given the right to manage their own user permissions. We see the real benefit of this feature as being the one-stop online tool for procurement teams to collaborate together when scheduling their tender activities or sourcing plans, as it gives excellent visibility on what the team is working on and aspiring to achieve. Furthermore any users that are added into Category Dojo are also synchronised with the users in Market Dojo, so you only ever have one central database of users to manage across your organisation. The tool also adopts the Market Dojo heirarchy rules in that whoever is the first to register with either Market Dojo or Category Dojo becomes the ‘Superhost’, i.e. the person with the default Admin rights. Rest assured this can be transferred if one of your colleagues beats you to it! So, for those of you with multiple members in your procurement team, please log into Category Dojo today to set up their respective permissions.